While shortening the line could save hundreds of millions of dollars, rail leaders argue the system would lose nearly half its projected ridership. In a new estimate delivered to the Honolulu City Council, local rail officials put the difference between building the transit line to Middle Street and building all the way to Ala Moana Center at $444 million. It’s a relatively narrow price gap given the mega-project’s growing multibillion-dollar budget. And local rail opponents remain skeptical the difference is actually that small. According to project officials, completing the first 16 miles of elevated track and 13 stations just past the Middle Street merge, a notorious H-1 freeway choke point, will cost almost $8.6 billion. Meanwhile, to get the rail line four miles and eight stations farther east into the heart of Honolulu’s urban core, ending at Ala Moana Center, the total price tag will come to just over $9 billion, project officials maintain. Both estimates include financing charges. Rail columns are erected toward the airport, part of the most recent major contract for rail construction. The final contract to start building past Middle Street isn’t expected to be awarded until early 2020. They’re part of a March 22 memo from the Honolulu Authority for Rapid Transportation that aims to address council freshman Heidi Tsuneyoshi’s growing concerns about rail as it faces more uncertainty and peril. The North Shore councilwoman wondered during a recent committee hearing whether the city should consider halting the beleaguered project at Middle Street. But would it be the best value? Stopping at Middle Street — erasing about a fourth of the line and eight of its stations — would leave the island with an expensive yet stunted rail line that fails to reach the heart of the city. It could mean fewer riders and leave taxpayers paying millions of extra dollars each year to make up the difference for those lost fares. 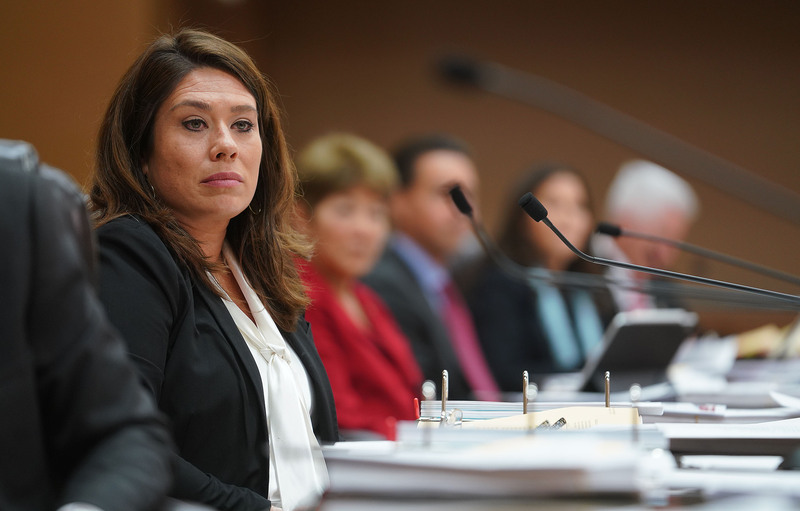 “We cannot afford weakened resolve and to build a project that will accomplish nothing,” said Councilwoman Kymberly Pine, a rail supporter, in a statement Monday. She serves the Leeward Coast. Still, anyone who’s followed rail in the past several years has seen its already gargantuan construction costs nearly double. The contract to build the last stretch through the most grueling part of town hasn’t been awarded yet. Skeptics who’ve watched rail management repeatedly falter believe the costs will grow by several more billion dollars by the time it is done. Honolulu City Councilwoman Heidi Tsuneyoshi said she wants “all options on the table” when it comes to rail. “Nobody knows exactly what it would cost to go all the way to Ala Moana,” longtime rail opponent Randy Roth said Monday. Under HART’s latest executive director, Andrew Robbins, the agency has made stopping at Middle Street sound like the worst possible outcome, said Roth, a retired University of Hawaii law professor. “That just doesn’t strike me as a reasonable approach under the circumstances,” he said. 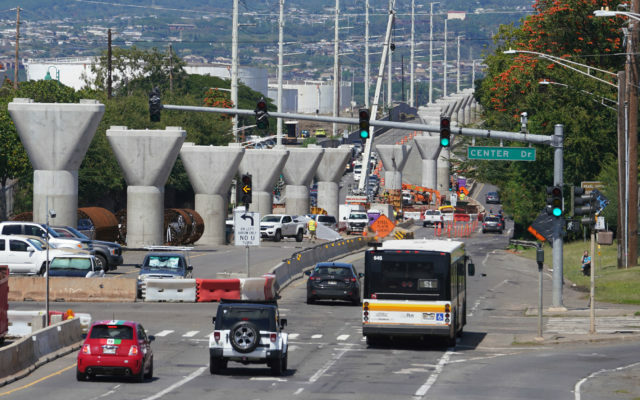 HART’s estimate to stop early includes the nearly $3.5 billion spent on Honolulu rail so far, $2.2 billion to finish or cancel existing contracts, and $786 million in contract work that has yet to be awarded to finish the line to Middle Street. The agency contends that stopping there would also force the city to pay back all the federal grant dollars it’s received, plus late fees and interest, for failing to reach Ala Moana and defaulting on its funding deal with the Federal Transit Administration. That amounts to $875 million. HART’s memo further lists “unquantifiable” negative impacts, such as lawsuits from developers and “negative standing with the federal government for decades” for abandoning the Ala Moana plan. Any design and right-of-way work past Middle Street that’s already done would be wasted, it said. The agency implies it still makes more sense to forge ahead. Nonetheless, with HART facing a trio of federal subpoenas and withering national press, the calls to halt at Middle Street have grown louder in recent weeks. But key questions over such a drastic move remain. City transportation officials have just started analyzing how much it would cost to operate a line that only goes as far as Middle Street — and how much revenue would be lost from diminished ridership. 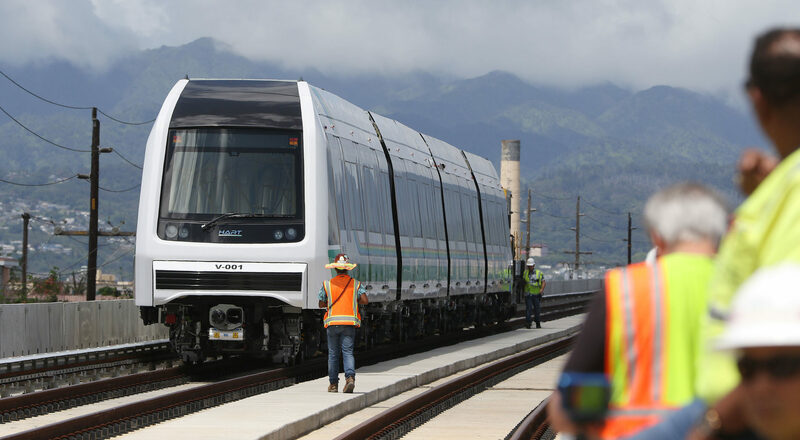 HART has stayed firm on its prediction that the 20-mile rail line to Ala Moana will attract more than 119,000 daily boardings by 2030. 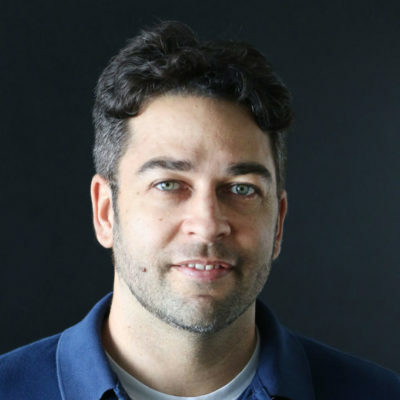 At a recent board meeting, Wes Frysztacki, the city’s Department of Transportation Services Director, said he believes that’s a low estimate. If you build rail across Oahu’s narrow and densely packed southern shore, the riders will inevitably come, he said. HART’s ridership projections by station. Notably, nearly half of HART’s projected boardings — 51,000 — are expected to occur at the eight stations east of Middle Street, in the line’s final four miles. Rail leaders have asserted that stopping at Middle Street would eliminate tens of thousands of daily boardings. The fewer the riders, the less money collected in ticket fares. Taxpayers, who already heavily subsidize public transit, would have to cover the difference. It’s not clear how much it would cost to operate rail to Middle Street, or what savings — if any — the city would see from the truncated line. The system would still run the same driverless trains using the same controls out of the same operations center in Waipahu. However, it is common for U.S. rail systems to miss their ridership targets, sometimes pretty dramatically. 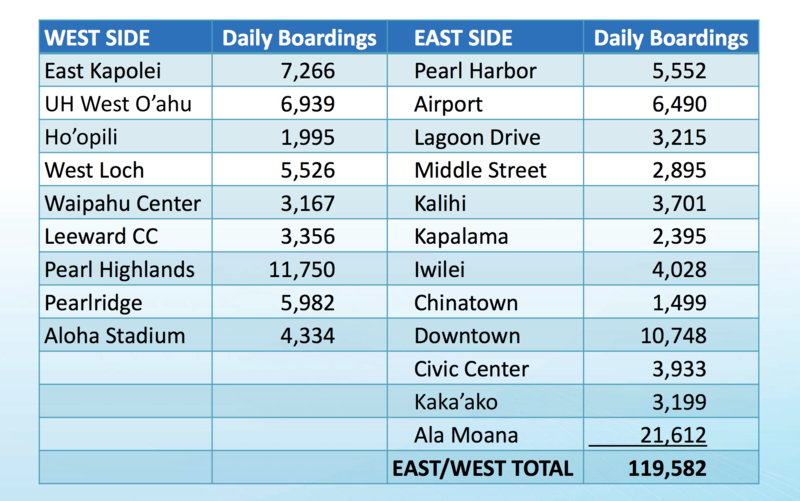 Panos Prevedouros, a longtime rail opponent who chairs the UH engineering department, estimates ridership on the full Ala Moana line would be closer to 60,000 daily boardings. If the ridership is already that low, then stopping at Middle Street wouldn’t push it much lower, he said. “I don’t know that the ridership would be dramatically different if you’re getting people beyond the choke points at Middle Street,” Prevedouros said Monday. To Prevedouros and Roth, getting past the H1-H2 and Middle Street freeway merges are the best thing that rail could accomplish for commuters. Its value, they say, diminishes past that point, and it makes more sense to put passengers on buses from there, which many would transfer to from Ala Moana Center anyway. The public won’t get definitive answers until the actual line gets running — in one form or another. It’s a $9 billion question. Since fall of 2017, HART has maintained that it can deliver the 20-mile, 21-station transit system by the end of 2025 at $9 billion. In November, its latest draft recovery plan did account for an additional $134 million, which the FTA and its consultants say will be necessary. 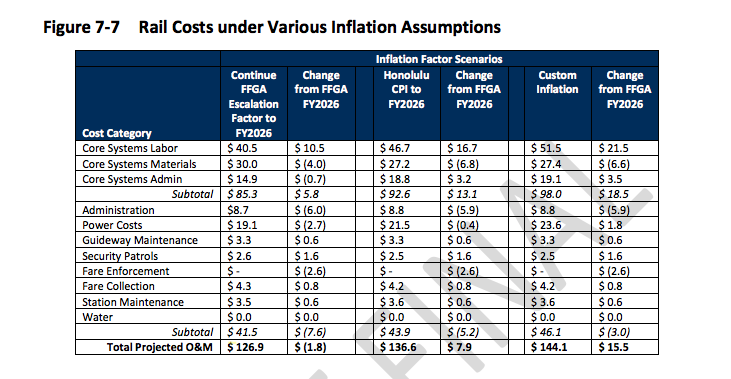 Still, the rail agency has held firm for a year and half to its own internal estimate. Whether that most recent cost estimate sticks won’t be known until HART issues what’s considered to be the project’s most challenging construction contract: $1.4 billion to squeeze rail’s large guideway and final eight stations through Honolulu’s tight quarters, plus build the Pearl Highlands transit center in Central Oahu. To do that, HART will take an unprecedented step among all major U.S. transit projects. Workers testing a rail car in Waipahu in 2017. “I think we may run into … issues and unknowns as we head down that way that could significantly raise the price,” she said Tuesday.